Italian coffee dessert, with hints of rum and chocolate soaked in sponge cake. Good vapor production, with a slight throat hit. This flavor impressed me and I love it. I love tiramisu and this tastes the closest to any real italian tiramisu. 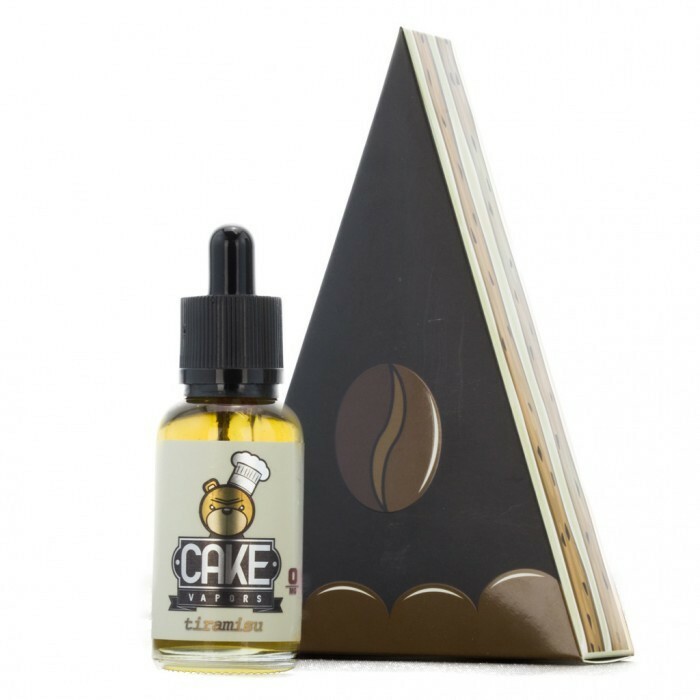 Initially you get a strong expresso note that is still creamy and not offensive and that is followed by a light rum note and chocolate right after that. Even though the sponge cake is lost here for me because of the other strong flavors this is the tiramisu I have tried yet and it actually doesn't taste just like a cappucino like some others that claim the dessert. 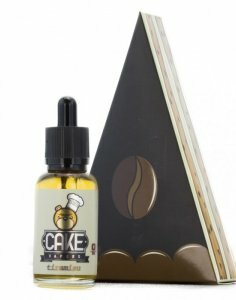 It is not a sweet vape, but that is how tiramisu is supposed to be. 5 outta 5 it is my new favorite coffee style vape.